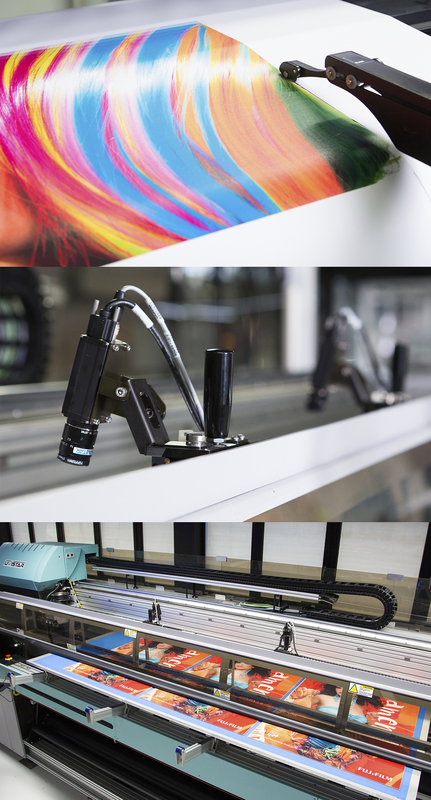 With throughput speeds of over 350 m2/hr (5 m model), Uvistar printers are fuelled by Fujifilm’s own high performance Uvijet inks, producing high quality, vibrant images. Uvistar is suitable for the production of a variety of poster displays, point-of-purchase materials, billboards, vehicle graphics and backlight signage up to 5 metres wide, but new Uvijet ink developments make it possible to further broaden the range of media that you print on. If you want to find out more about the Uvistar please contact us. When printed with a solvent inkjet process, superzise prints for outdoor advertising are printed on materials like non-recyclable PVC. UV inkjet printing gives you access to new materials with less environmental impact, like polyethylene. Polyethylene is totally recyclable, lighter, foldable and less expensive to ship and install. 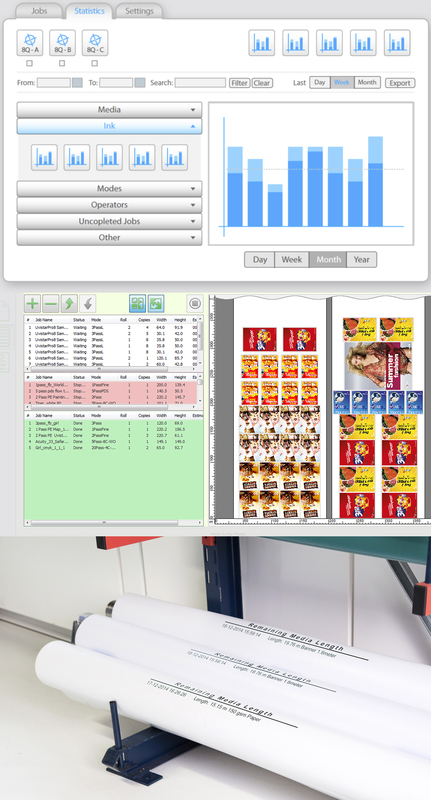 PDS is a clever software algorithm that enables jetting within the same print pass of both small and large droplets (20 pl and 40 pl) without any reduction in throughput speed. The use of the smaller droplets helps to smooth images which if viewed close up may otherwise appear grainy. Outdoor advertising has to compete with both traditional print and broadcast advertising, as well as new, fast-growing online challenges. 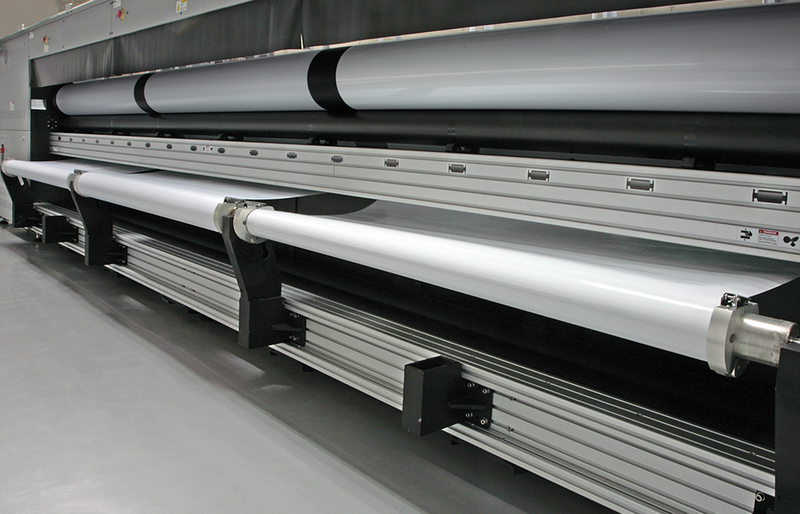 Banners and posters need to be produced quicker and cheaper than ever before. Uvistar II has been developed specifically to meet this challenge and combines greater speed, image quality and media versatility. We believe that the Uvistar II is the ‘best in class’ outdoor UV inkjet printer in the market today fuelled by Fujifilm core ink technology. The Uvistar II combines simple operation, robust build quality and a Uvijet ink system to deliver brilliant images with high productivity. Uvistar Pro8 delivers high image quality with productivity. With a light colours ink set, it is designed to extend the print capabilities for superwide print providers to include close-view, high value images. 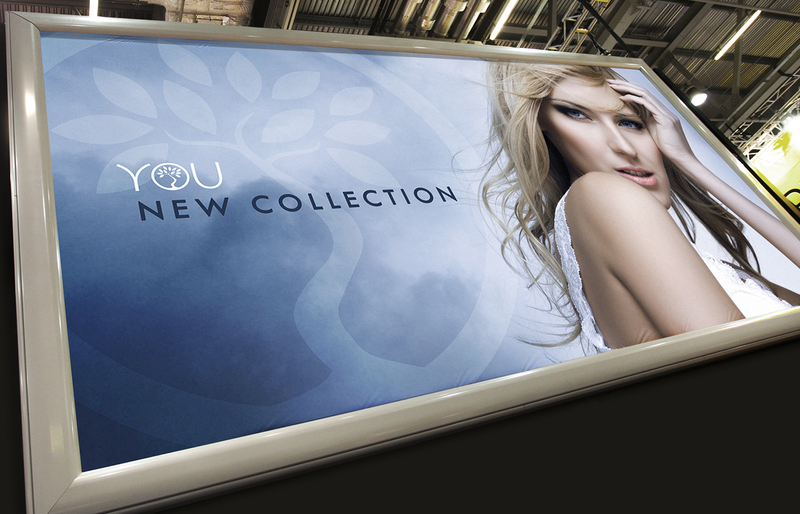 When combined with the optional automatic rigid media system, Uvistar Pro8 widens the application range to include exhibition graphics, point-of-purchase displays, graphic arts and other indoor displays, giving you more opportunities to differentiate yourself from the competition. With this new platform comes a new Uvijet ink system, developed to meet the specific needs of indoor applications. With the multi-roll feature, users can work simultaneously on up to three rolls, up to 160 cm wide to optimise productivity and deliver the job on time. Capable of printing multiple rolls with cores of varying weights, widths and diameters, Uvistar is extremely versatile. Optional multi-roll core holders aid the collection of light weight medias and fabrics with a total roll weight up to 25 kg. 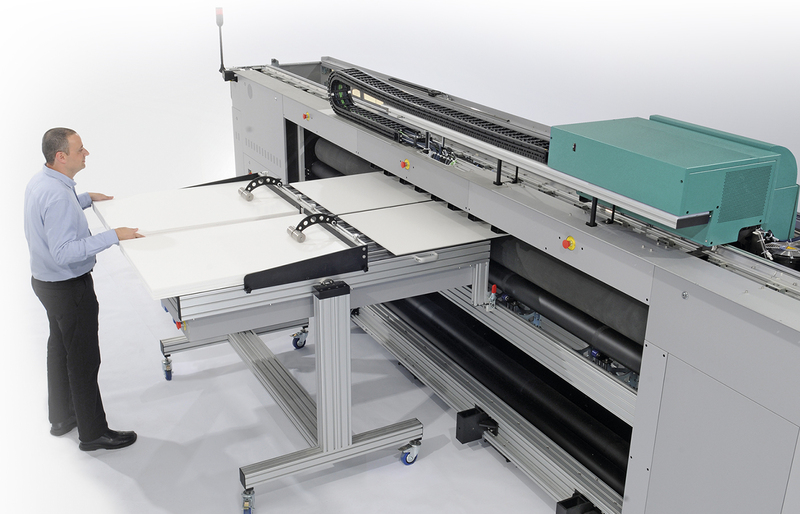 Uvistar Pro8 has optional automatic media load and unload tables for rigid media handling. 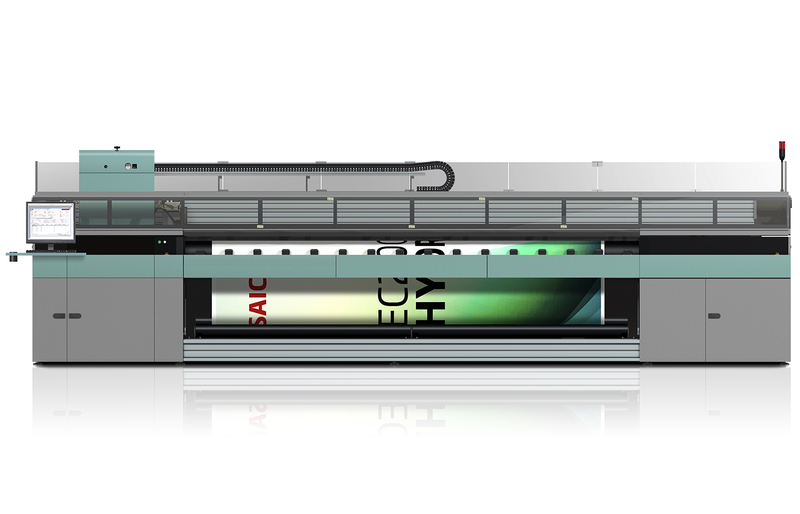 As media sheets are held by vacuum suction and dedicated drive rollers and print head height is automatically set accurately to the media, print quality isn’t compromised as it is on some other hybrid printers. Uvistar can handle an extended range of rigid substrates up to 25 mm thick by a massive 2.5 x 3.3 m.
Reduces the impact of static charge on the image found when printing many synthetic fabrics like PE. Prevents damage to the print from head strikes and enables effective printing on low grade materials. X and Y cutters separate images ‘on the fly’ for single or multiple sheets and trim and cut edges prior to take off. Enables the production of high quality vibrant images in perfect registration between front and back sides. Enables the printing of double sided images on opaque banner PVC. With excellent registration over large print areas. Designed to work with the x and y cutters to collect and and stack fully finished flexible media. A strong vacuum holds material perfectly flat, enabling flexible and rigid sheet materials up to 10mm in thickness to be printed, including thin and heat-sensitive media. 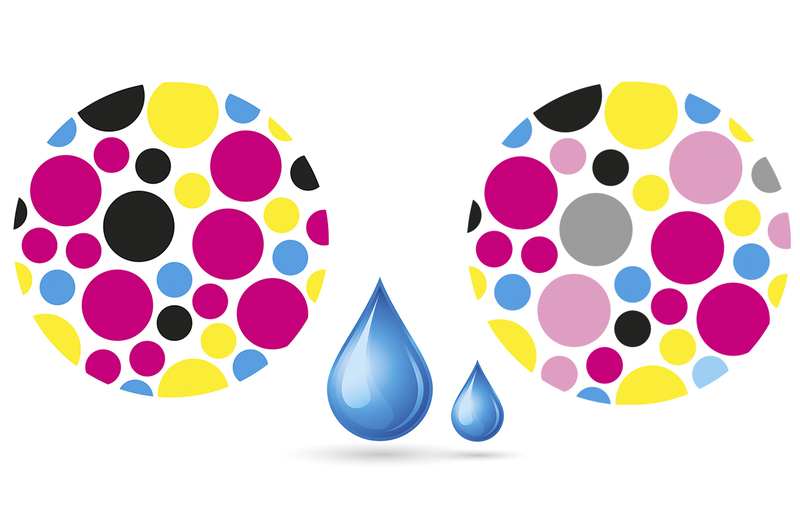 Add white over or under the colour print, for printing on clear and coloured materials. Automatic time of flight adjustment for precision drop placement allows print carriage to be raised for media that is not perfectly smooth. This maintains print quality and minimises overspray. User defined remote access monitors uptime, productivity, consumable use etc. Quickly apply settings for previously printed media. Automatically arrange multiple jobs across multiple rolls and minimise material wastage. Scale the size of the ripped image by 2x or 4x, significantly reducing ripping time for very large image applications. The remaining media length is printed on the media at the end of the print job, improving media stock management and reducing waste.